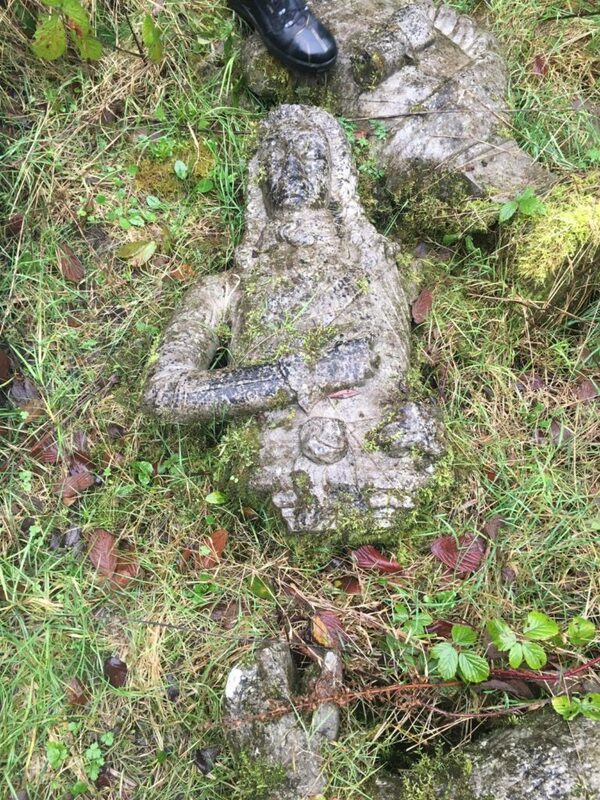 Gardaí have recovered four limestone statues, which were stolen in Co Cork eight years ago. On July 18th 2011, four large limestone statues were stolen from Milltown Castle in Charleville. Two were statues of eagles which has been mounted on 10-foot high pillars. The others were life-size busts of William of Orange and Oliver Cromwell. An extensive Garda investigation was carried out, but the property was never found. 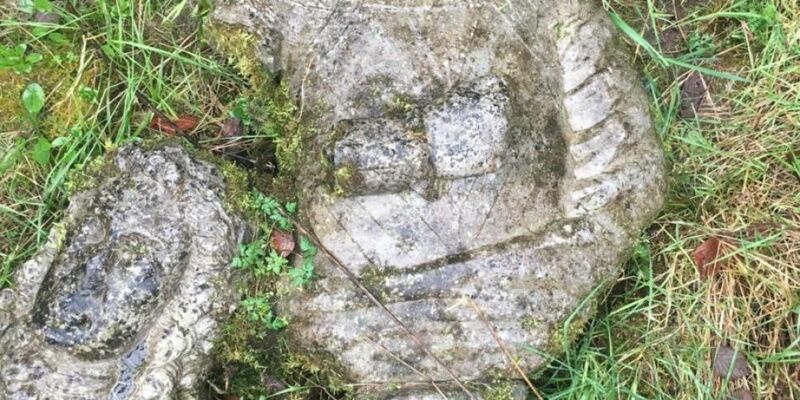 However earlier this week, a member of the public found four stone statues near a derelict outhouse on lands near Cratloe in Co. Clare.  The Gardaí were contacted and a local Garda remembered the original theft and connected the discovery of the property with it. 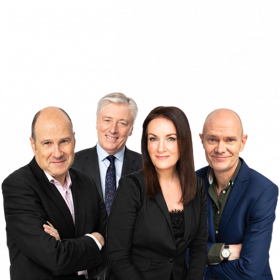 Gardaí recovered the property on February 8th. 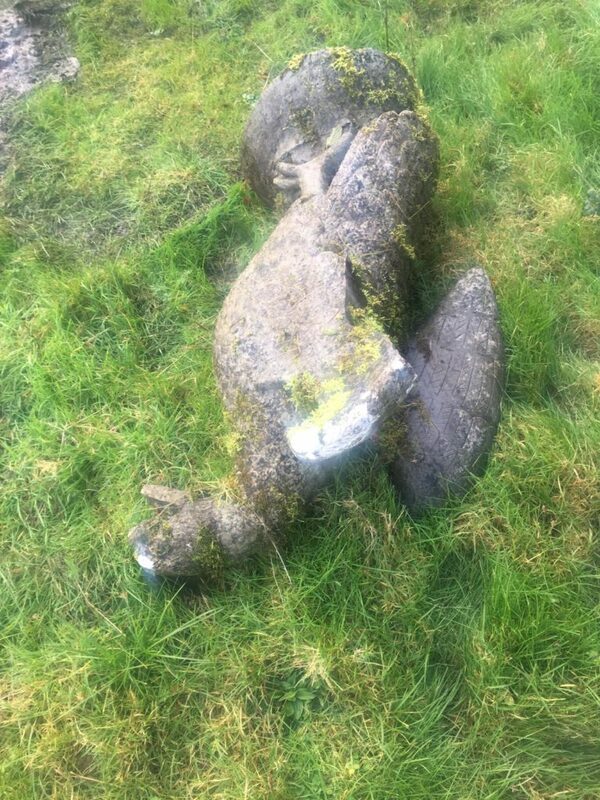 They are appealing for anyone with information about the theft, or who has information about how the property ended up on lands in Co Clare, should contact Mallow Garda Station on 022-31-450.